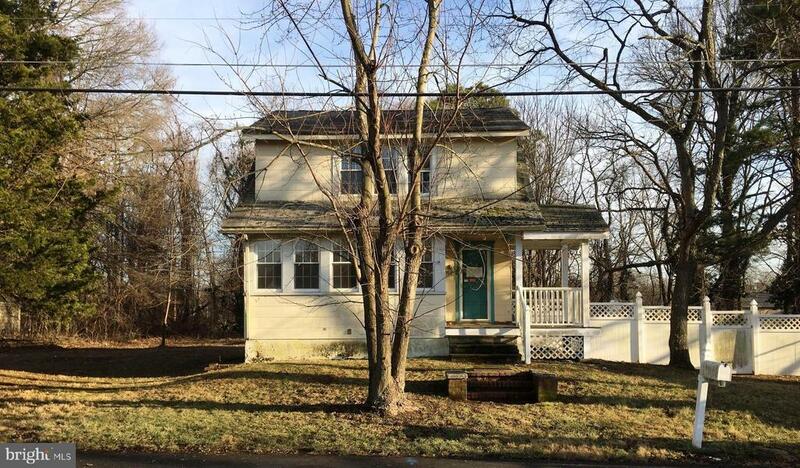 Welcome to this 3 bedroom 1.5 bath home located on a quiet street in desirable Voorhees. Home features Living room, dining room eat in kitchen, family room 3 nice sized bedrooms and 1.5 baths. Other amenities include front porch, full basement, 1 car detached garage, hardwood floors and an almost 1/2 acre fenced lot. Close to all major roadways and minutes to Philadelphia.